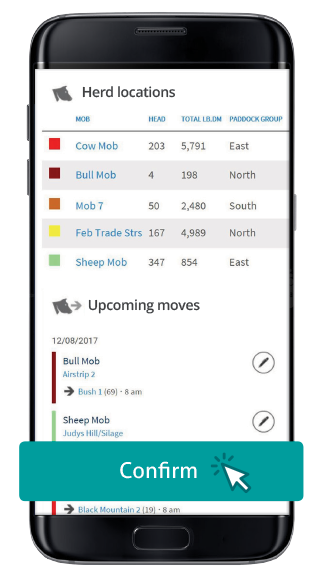 MaiaGrazing is an easy to use, online grazing management tool that helps graziers and ranchers maximise their pastures and profits in the good times and reduce risks when it’s tough. 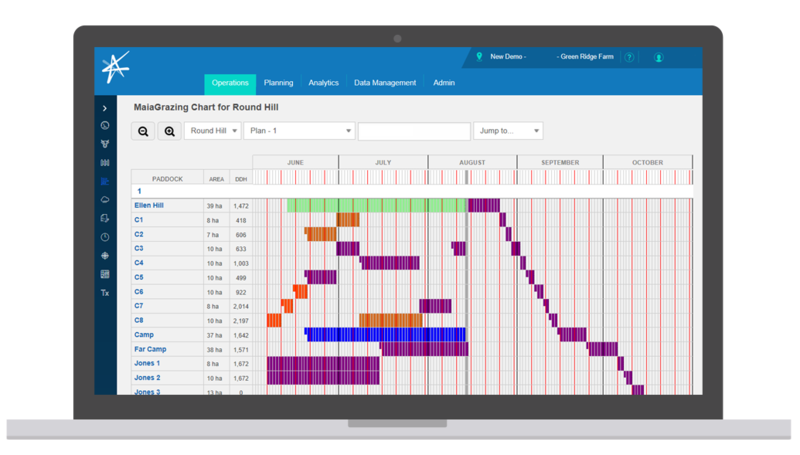 MaiaGrazing provides graziers and ranchers with the customized decision support they need when they need it. 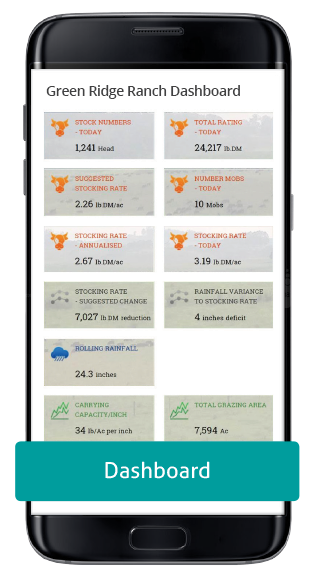 Current and forecasted carrying capacity analysis for your property with no extra effort. 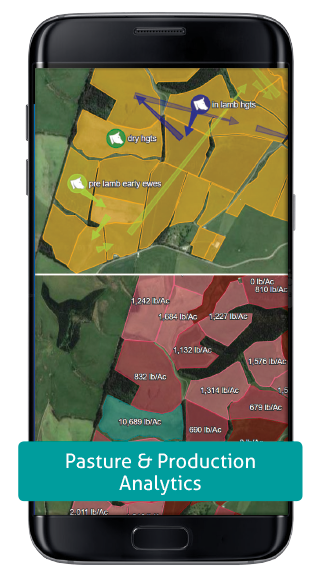 Understand your pasture and production performance in a flash. 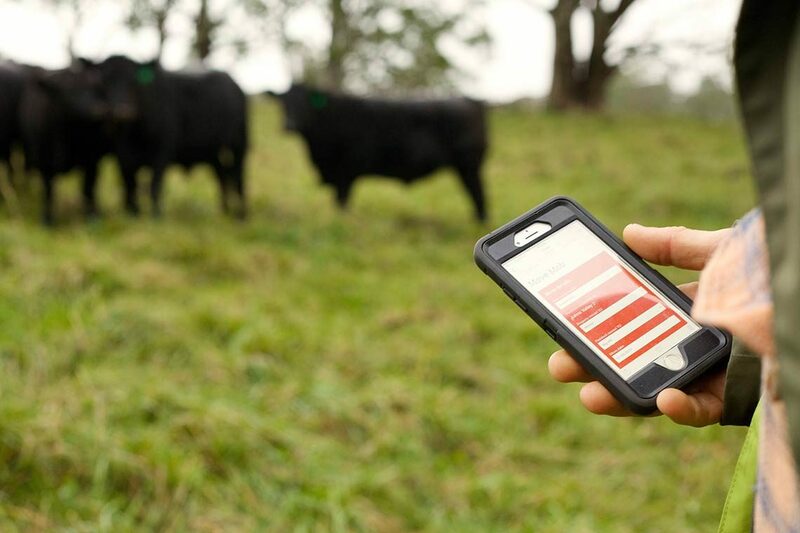 Make informed decisions based on your ranch’s accurate data each and every time. Sign up for occasional newsletters and learn how we can help you transform your ranching operations.